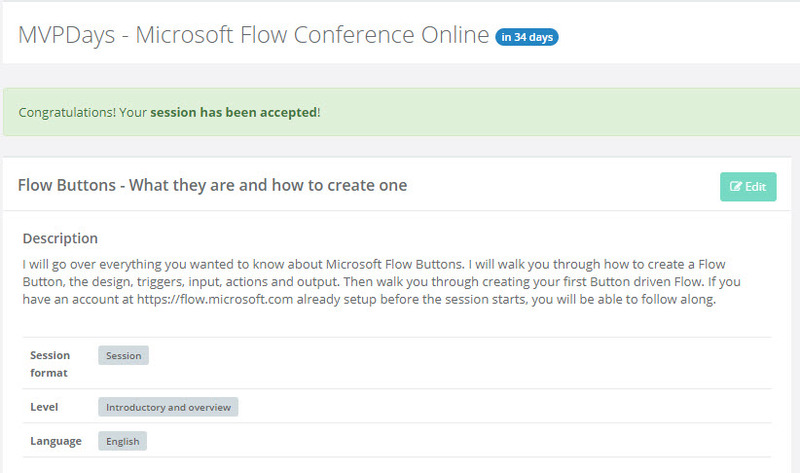 I am proud to announce that two templates I submitted to the Flow Team have been accepted to be shared with the Flow community. 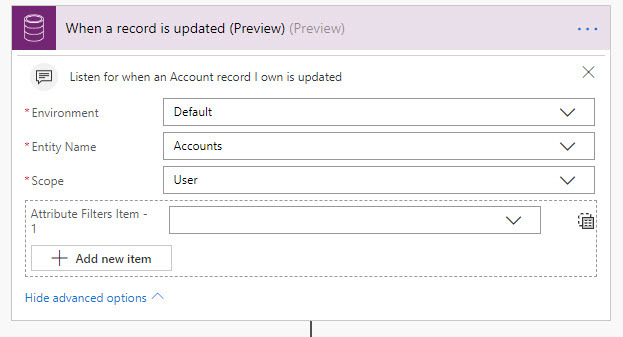 These templates are based on recent blog posts. 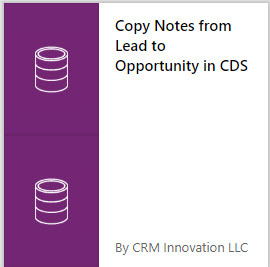 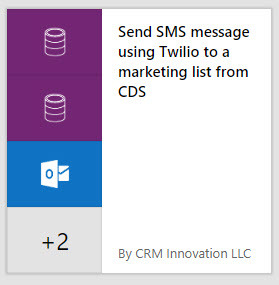 For the Blog Post – Use Microsoft Flow to: Copy a Qualified Lead’s Notes to a New Opportunity the template is called Copy Notes from Lead to Opportunity in CDS.